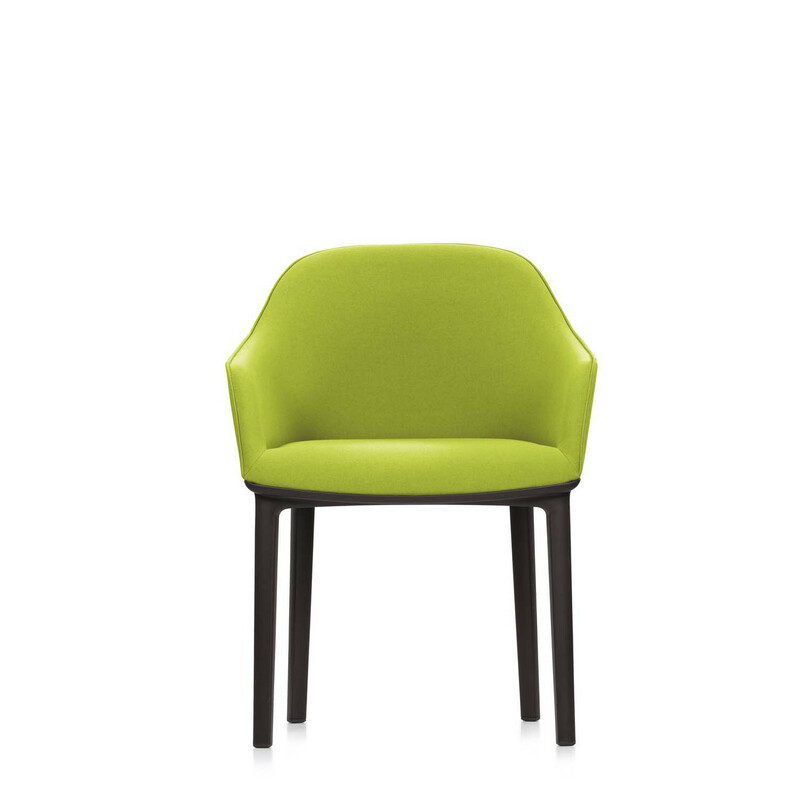 SoftShell Chair by Ronan Bouroullec and his brother Erwan for Vitra. 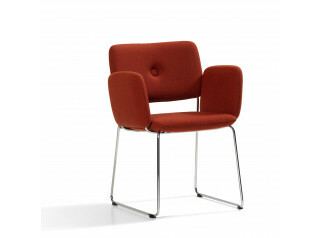 An original authentic contemporary seating solution. 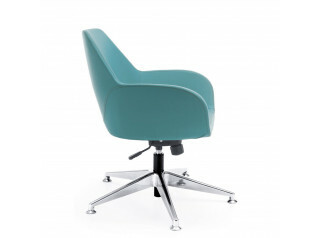 With its contoured design, Vitra SoftShell Chair provides a high level of shell-shaped comfort. Vertical structural elements beneath the upholstery adjust to the user’s back and allow freedom of movement as well as superb seating comfort, especially for sustained periods of sitting. 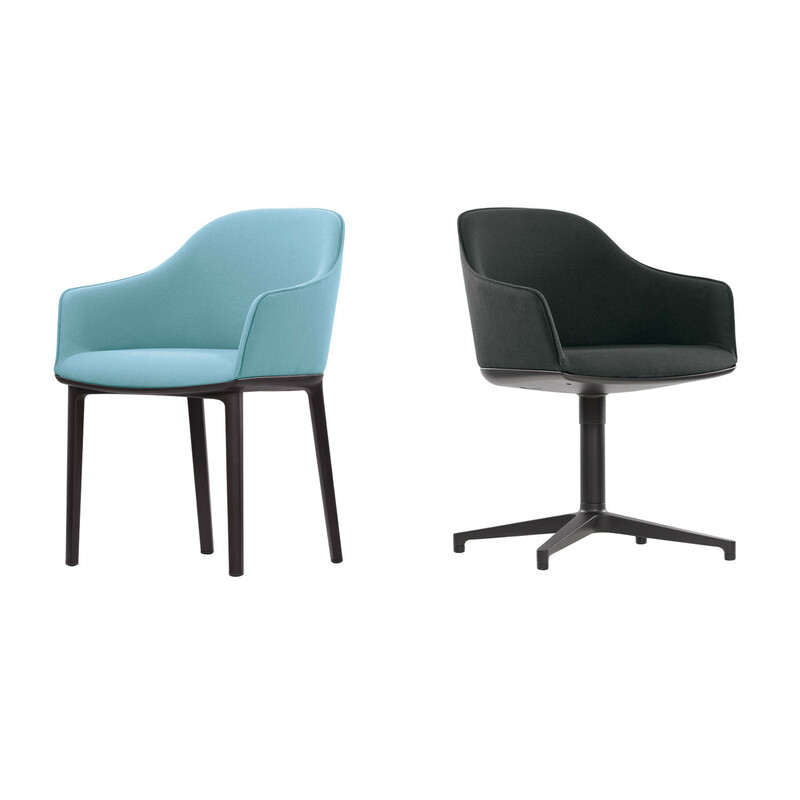 A versatile and stylish modern designer seating solution, SoftShell Tub Chair can be used as a visitor’s or conference chair in offices, or for dining in both home and restaurant settings. 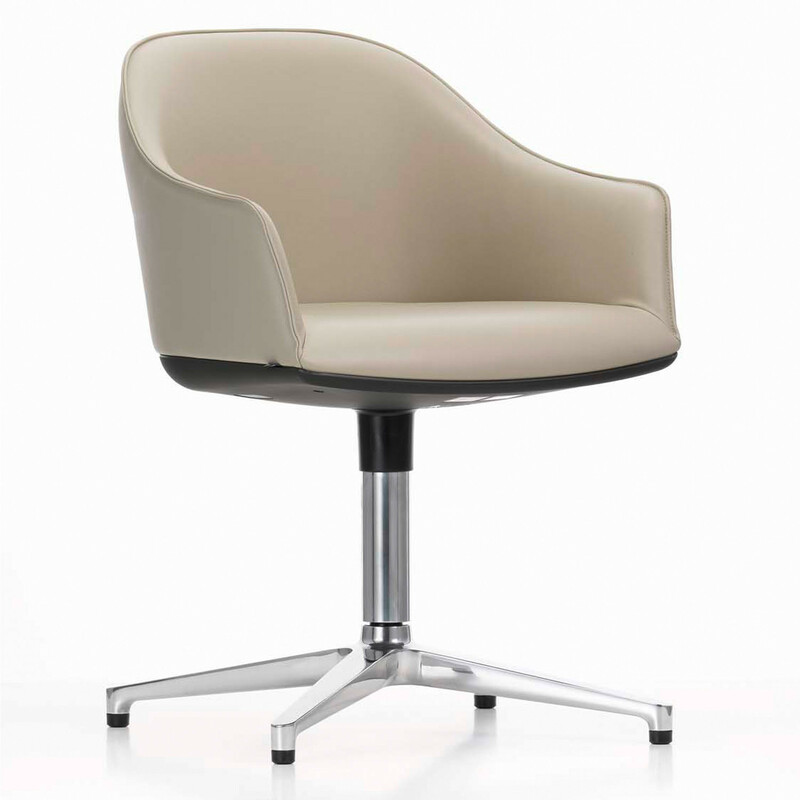 With leather upholstery, the Softshell Chair strikes a formal and dignified presence, making it highly suitable for use in distinguished conference rooms and exclusive. 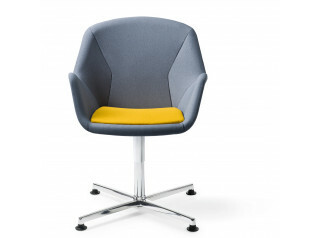 SoftShell Meeting Chair is available in four-legged and four-star base versions. 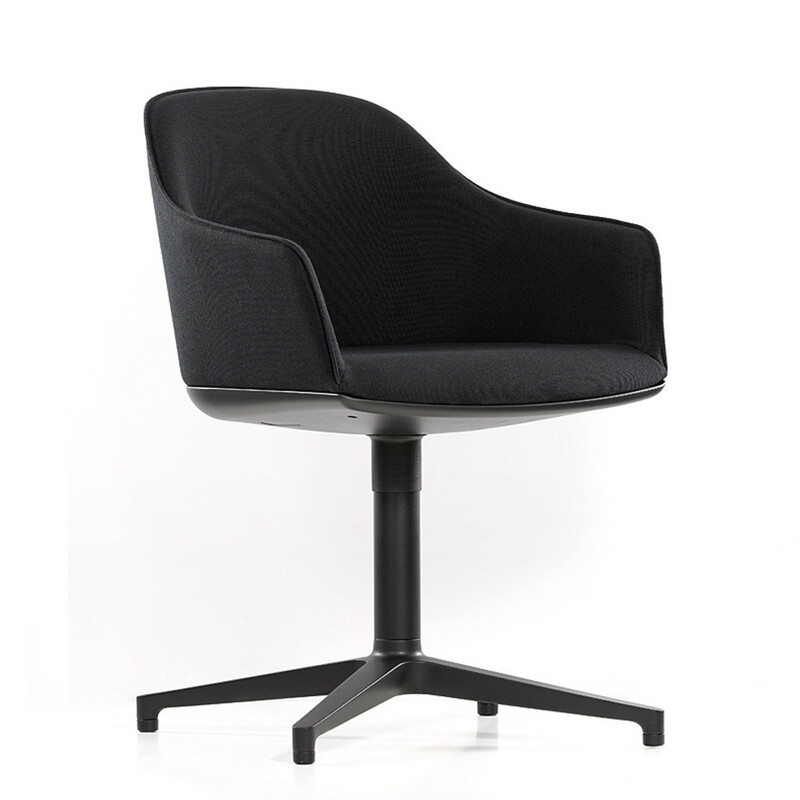 You are requesting a price for the "SoftShell Chair"
To create a new project and add "SoftShell Chair" to it please click the button below. 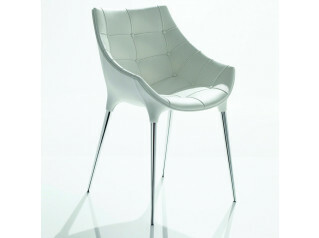 To add "SoftShell Chair" to an existing project please select below.